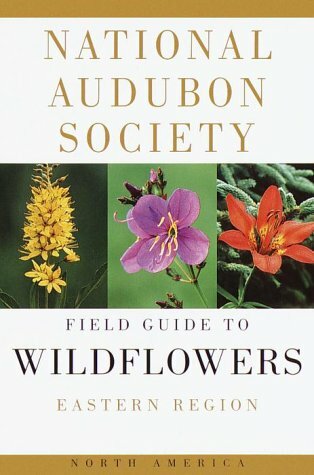 Nothing is as colorful as a field of wildflowers in full-bloom so what could be more appropriate than a magnificent field guide with beautiful full-color photographs? More than 1,000 species are covered in full detail, with notes on more than 400 others. The 700 identification photographs show wildflowers-including grasses and sedges, and many flowering vines and shrubs-in their natural habitats. Note: the Eastern Edition generally covers states east of the Rocky Mountains, while the Western Edition covers the Rocky Mountain range and all the states to the west of it.